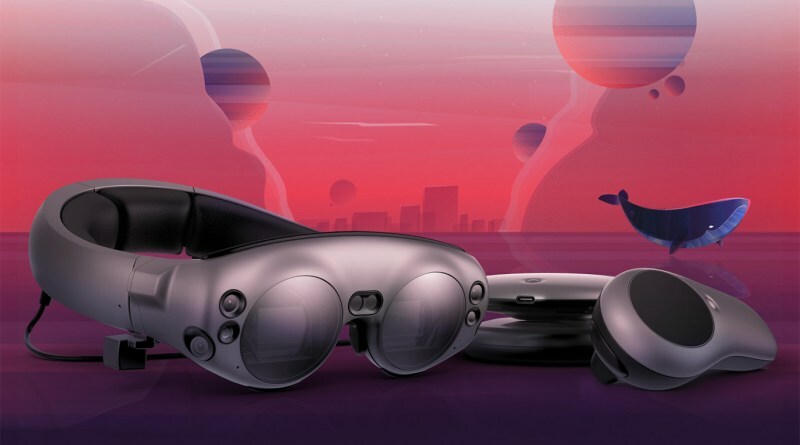 It’s the beginning of 2019, and this means that this is that time of the year when we all make predictions for this year in AR and VR! Jokes apart, what has happened in AR in 2018… and what can you expect to happen in 2019? More or less AR in 2018 has gone as I predicted in 2017. Not because I am a genius, but because the technology is still evolving very slowly and so it is very predictable.